When we embark on a journey to improve our health, we have questions; lots of questions! When it comes to health and wellness the answers can be endless, confusing and overwhelming! Then there’s tackling the maze of choosing health practitioners who make you feel comfortable and provide practical, realistic guidance. In response you’ll receive practical, realistic and straightforward answers from our panel of health professionals. Not only will you receive valuable information relating to your relative area of concern but also have an opportunity to learn from the questions raised by other women. Do you struggle with your health and want to learn more about the relationship between nutrition, hormones, your body and skin? Do you struggle with feeling bloated, fatigued, moody and loathe the relationship you have with food? Do you feel like you’ve been investing in treating the symptoms of an underlying condition and long for a more holistic approach to health and movement? Or do you simply feel stuck and long to be surrounded by motivated likeminded women? Perhaps you’re uncertain what questions to ask, yet you have a deep burning desire to live a healthier and happier life? Let’s Talk – Women’s Health is your opportunity to take the first steps toward understanding the actions you can take to make this happen. After registering to attend Let’s Talk – Women’s Health you’ll receive an email with a link. The link will provide the opportunity to submit your question anonymously. 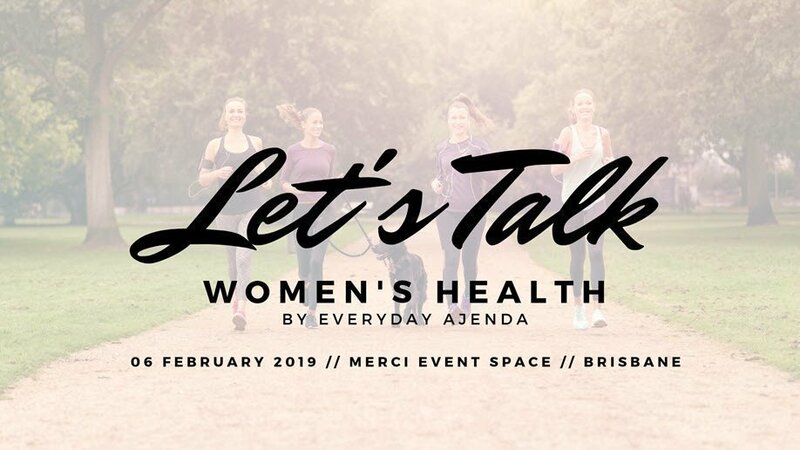 The questions will be collated into categories and presented (again, anonymously) to our speakers in a guided interview format at Let’s Talk – Women’s Health, Merci Event Spaces on 6th Feb 2018. 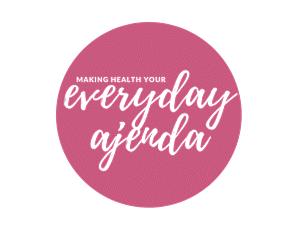 Enjoy an evening of connecting with likeminded women in a comfortable, relaxed and supportive space while discovering information on how to live a healthier life. Refreshing drinks and light food will be provided. Please advise when registering of any dietary requirements. Doors open 6pm for 6:30pm Start.